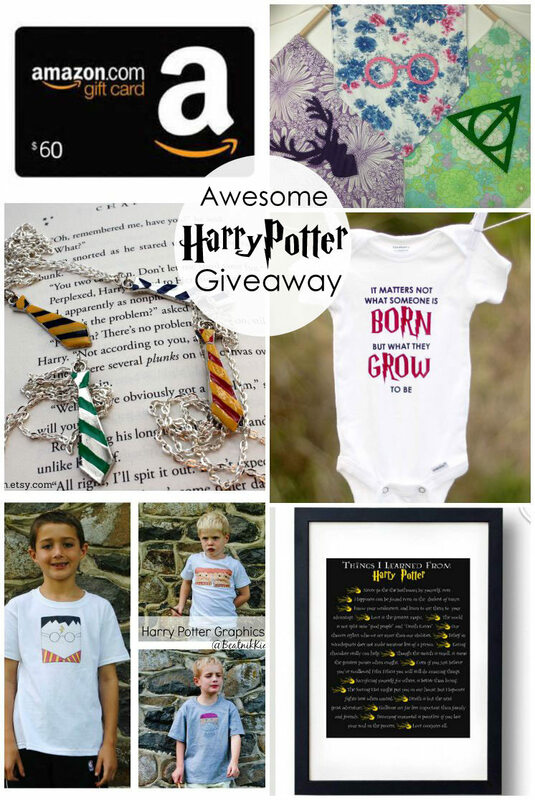 I have one last giveaway for you guys before we bring the Happy Harry Potter series to a close for the year. The fun part is that a lot of the prizes are some of the projects we have seen shared during the series and others are provided by the bloggers! Enter to win with the rafflecopter widget below. If you don’t see the widget try refreshing the page or go here to enter.